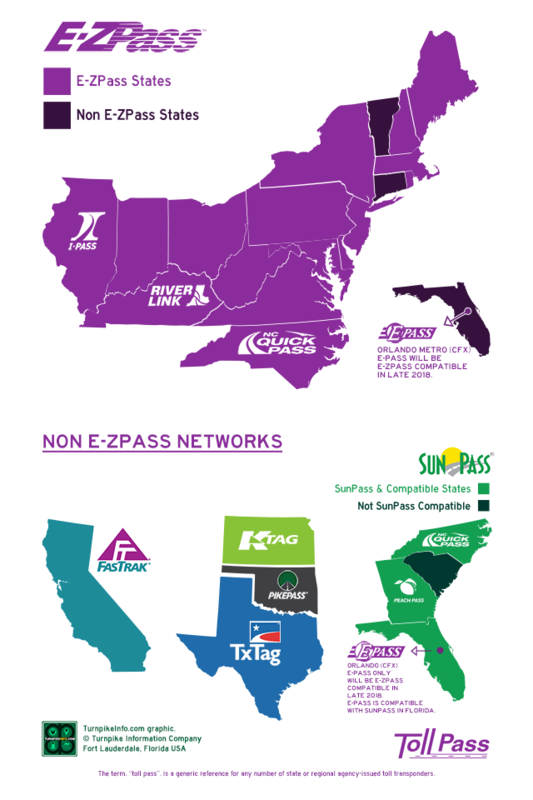 Maryland is on the E-ZPass electronic toll collection network. 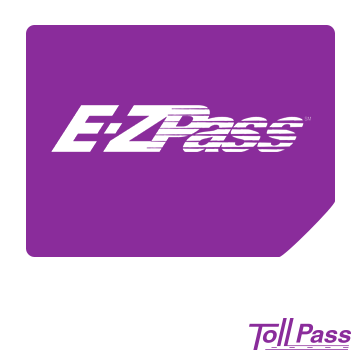 Any transponder that displays the E-ZPass logo, regardless of the state of issue, will be accepted in E-ZPass and cash lanes in Maryland. Additionally, other passes work on Maryland toll roads. Please refer to the compatibility lists below. Orders for Maryland are handled by the Maryland Transportation Authority. Order links will take you to the Maryland EZPass website. 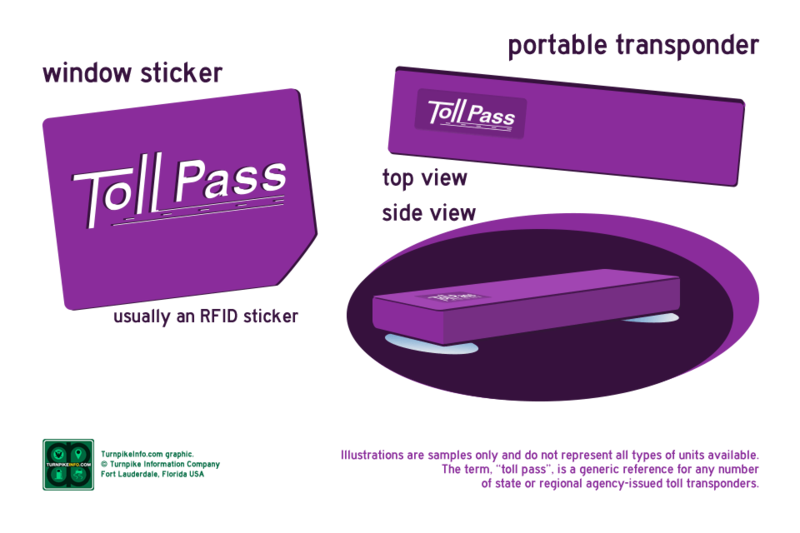 Maryland allows individuals and families to order their toll transponders and set up their E-ZPass account online. 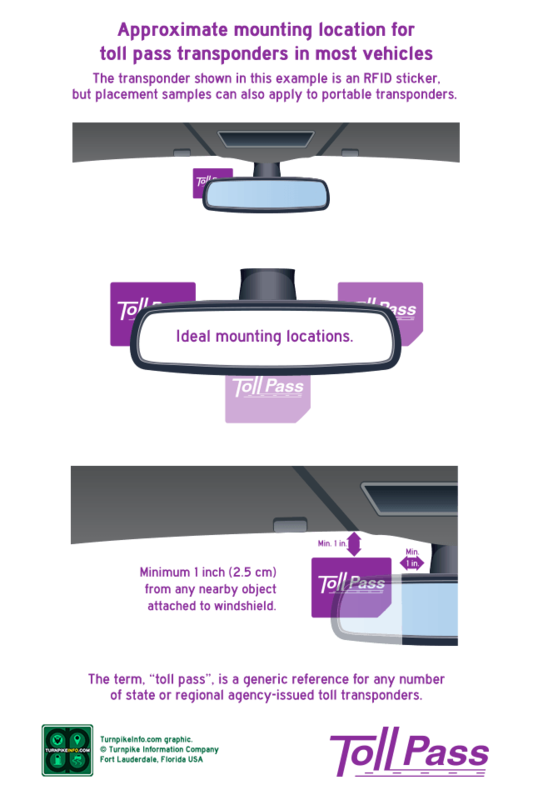 Private accounts are Standard Plans that are limited to four transponders. Users with a Maryland E-ZPass will get a minimum of 25% off the cash toll rate at state toll facilities and bridges. Commuters also have the option of setting up an additional Discount Plan on their Standard Plan. Discount Plans are assigned to each transponder unit, and they can not be shared with other transponder units. Discount Plans are also specific to a roadway or roadway group. Maryland requires commerical E-ZPass users to fill out a commercial application and submitUsers must agree to the terms of service, complete the business application package, and submit the package to the Maryland E-ZPass Service Center. To speak with a customer service representative, call the E-ZPass Service Center at 888-321-6824. To review the commercial terms, view or download them below.